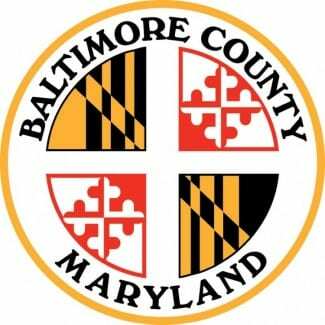 Baltimore County Councilman David Marks on Monday applauded the County Council’s passage of a charter amendment to broaden the mission of the Department of Public Works to include more transportation modes. Should voters adopt the amendment, the Department of Public Works would be charged with looking at how to accommodate not just highway users, but bicyclists, pedestrians, and those who wish to use transit. “This is one of the most important steps we have taken toward improving mobility and safety for our residents,” said Councilman Marks. Marks was the sponsor and formerly served in senior positions at the state and federal governments. “I would like to thank all of my colleagues, particularly Councilmembers Tom Quirk and Vicki Almond, for their support,” Marks added. Prominent groups such as Bikemore, the Central Maryland Transportation Alliance, and the Maryland Building Industry Association supported the original legislation that would have created a Department of Transportation and Infrastructure. The name change was dropped, but language changing the mission of the Department remained. “I am very thankful for the testimony given by these stakeholders, and I applaud their longtime work in this field,” Councilman Marks concluded. The change is part of the county’s first-ever charter review process mandated by voters in 2016. The amendment would need to be approved in the November 2018 general election.